UNICEF FRIENDS IN HOUSTON AREA! You are invited to join UNICEF USA for a Fall Meet & Greet. 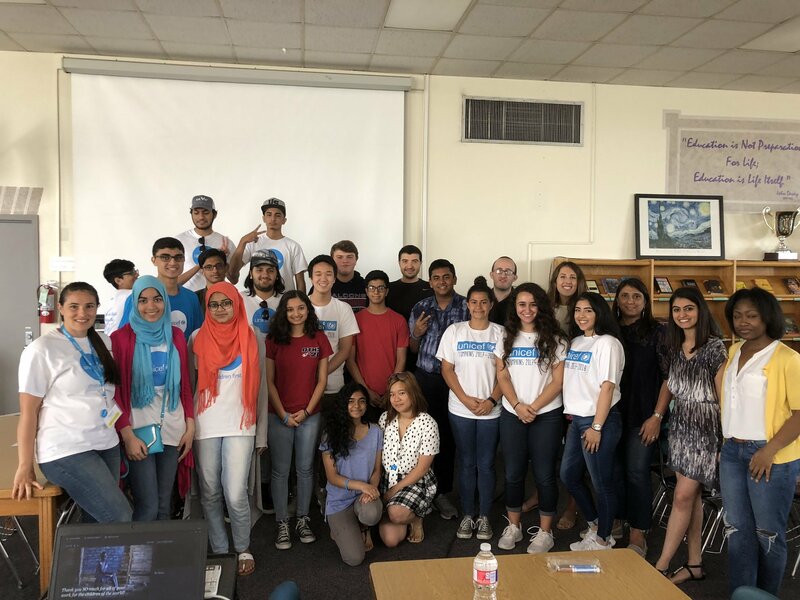 This will be an in-person opportunity to network, resource share, and meet other volunteers and students from the Houston area involved with UNICEF. Come & share the highlights, insights and challenges of your UNICEF experience and learn from others. Get ready to take back tons of new ideas and resources to your club, school and community! We will be focusing on enhancing our skills as community organizers on behalf of the world's most vulnerable children. New to UNICEF? Bring a friend or two & learn how you can magnify your impact as a community organizer! RSVP for a headcount and dietary restrictions. Street parking near the school (free). Also you can use Lanier Middle School parking (free). Call/text Olivera Jankovska at 479-871-8337 or e-mail ojankovska@unicefusa.org for questions/concerns.